The Council’s Infrastructure Transport and Environment Committee is calling for community feedback after being approached by businesses to reinstate public car parking down St Asaph Street. Read on to understand why we are worried and how you can help. Certain businesses on St Asaph Street under the organisation ‘Christchurch Central Business Group’ have approached the Christchurch City Council asking for 53 more public car parks to be reinstated along St Asaph Street beside the cycleway. There are two key issues with this which we would like to address. What you may not realise as members of the public is that these organisations make up that they are speaking for Central City businesses or the public good. As central city business operators ourselves, we can tell you that this isn’t quite true. 2. Many who ride bikes believe the St Asaph Street cycleway is unsafe and doesn’t do as well as a job as it should. At present the safety of someone on a bicycle is compromised because public on street parking near entrances can make people riding along them unseen by people who drive. Some who are not use to looking out for people who bike when they turn, and some even run red lights. A recent independent audit of the existing facility notes that St Asaph St doesn’t need any major changes even though there have been a number of reports of cyclists using the cycleway being injured (some quite badly). What you might not realise as members of the public is that the current design is already a compromise. The initial best practice design was not even consulted on back in 2015 out of fear of backlash from business owners over the removal of public on-street parking. So up until October 6th, please have your say on the changes proposed along St Asaph Street. 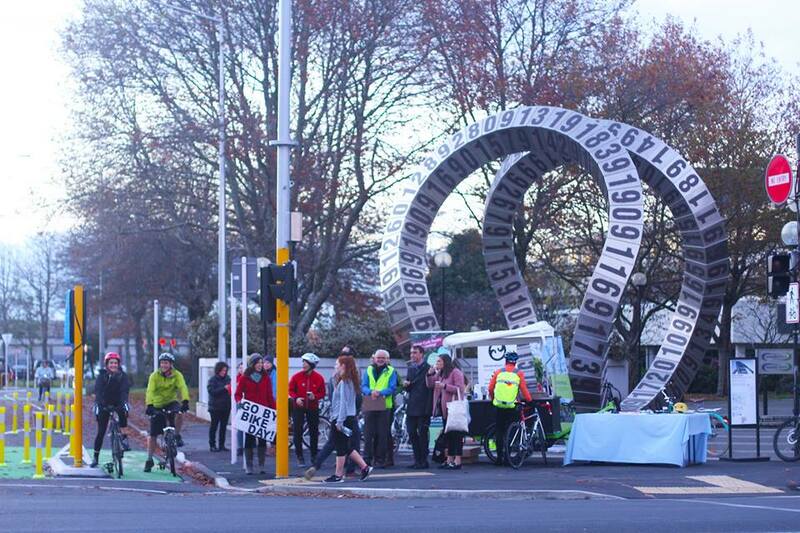 What we strongly recommend is that you ask Council to trial removing the (26) public on-street car parks along the cycleway side of the road and instate a 30km/ph speed limit to make a safe and comfortable corridor for all users (think Tuam Street). What this will do is make wider car lanes so the traffic flow doesn’t feel so tight. 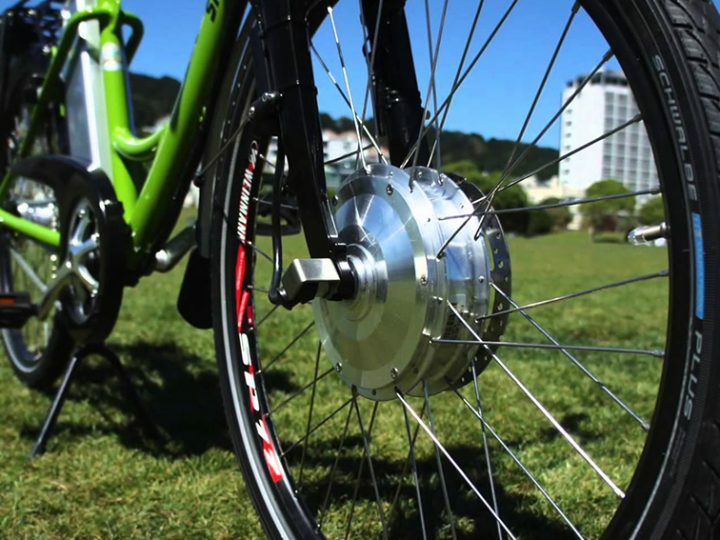 Have more visibility and easier turning at driveways and improve the light sequencing for people who cycle. We suggest they trial yellow lines and bollards for 1 year and track the perceived profit loss. 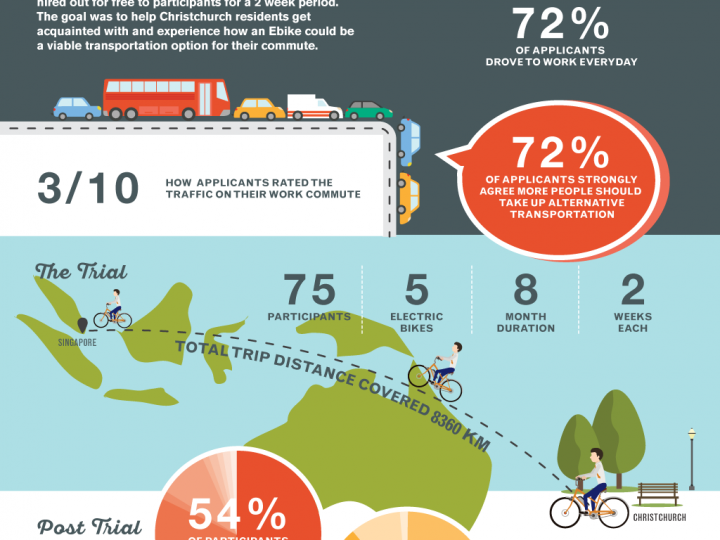 Supporting information from Spokes Canterbury to help with your submission. (Please re-write in your own words). The cost of changing and adding 53 parks is over $1 million – or $18,000 per park which is effectively a ratepayer subsidy for private businesses where there are already adequate and some free parking spaces at Lichfield Street carpark building, Welles Street, Colombo and Manchester St, Walker St and surrounding areas. Parking surveys show that the current parking spaces along St Asaph Street are only at 75% capacity. 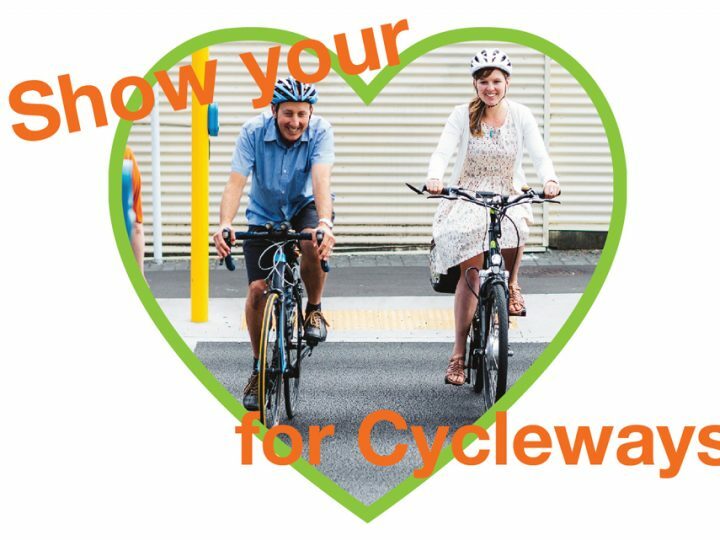 City Council cycle counters have counted 350 cyclists daily along St Asaph Street and indicate that already the number of cyclists using the cycleways is having a significant effect on the number of parks needed in the City. This is likely to be a cycleway used by a lot of children who are going to Hagley High School and eventually Discovery school, and the Metro Sports Facility as well as by Ara students and staff. It is important that the cycleway is safe for all these users and that it encourages less confident cyclists to get out and give cycling a go. 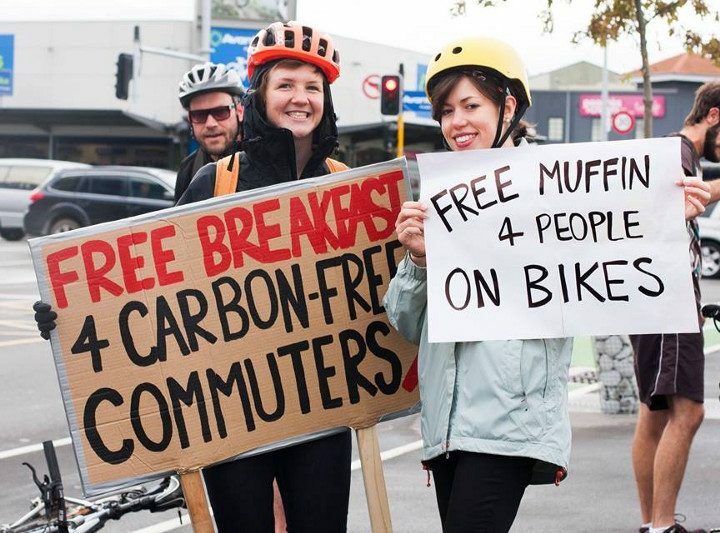 The CCC has the goal of making Christchurch City Carbon neutral and is working hard to reduce carbon emissions within the city.